A brand new website for Kartaway was released just over a month ago. 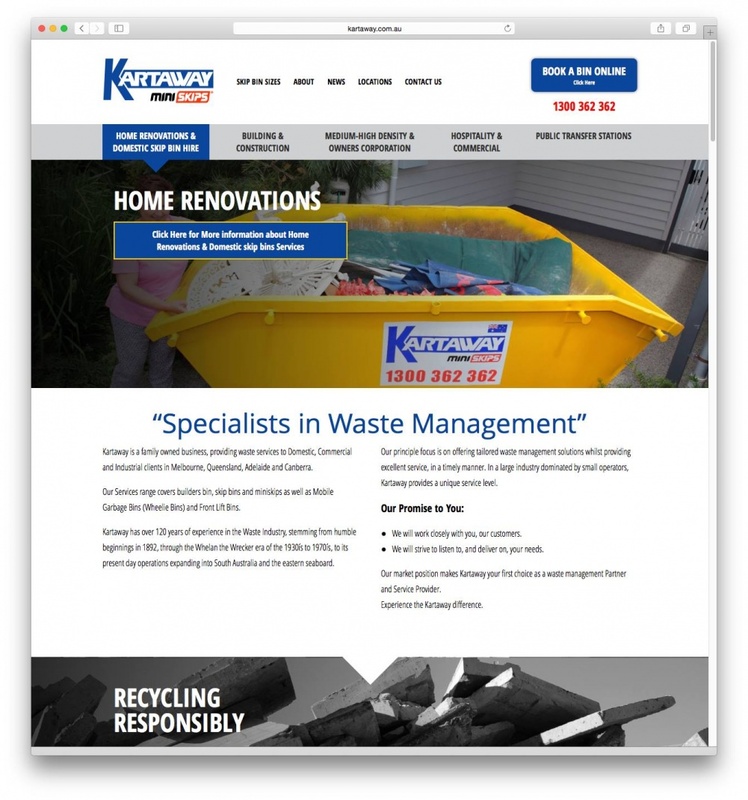 Kartaway supply builders bins, skip bins and miniskips as well as Mobile Garbage Bins (Wheelie Bins) and Front Lift Bins. The site was built by Launch and designed by Roar Strategy and Design. It features a single page homepage, CSS slider, CSS animations and a Skip Bin Booking Form. Plus, it is fully responsive. Project Management and Search Engine Optimization was by Online Innovation. Its great to work with you guys! 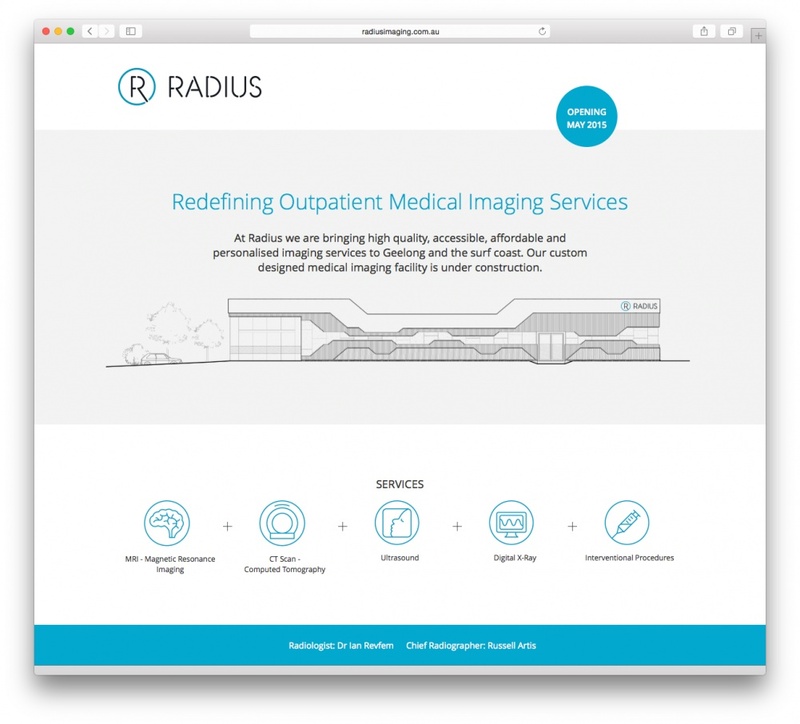 The full site for Radius Imaging has been released. It features a fully responsive design with nice parallax full width images, fixed menus, icon fonts and more. The fantastic design was by Tim from Made Visual. 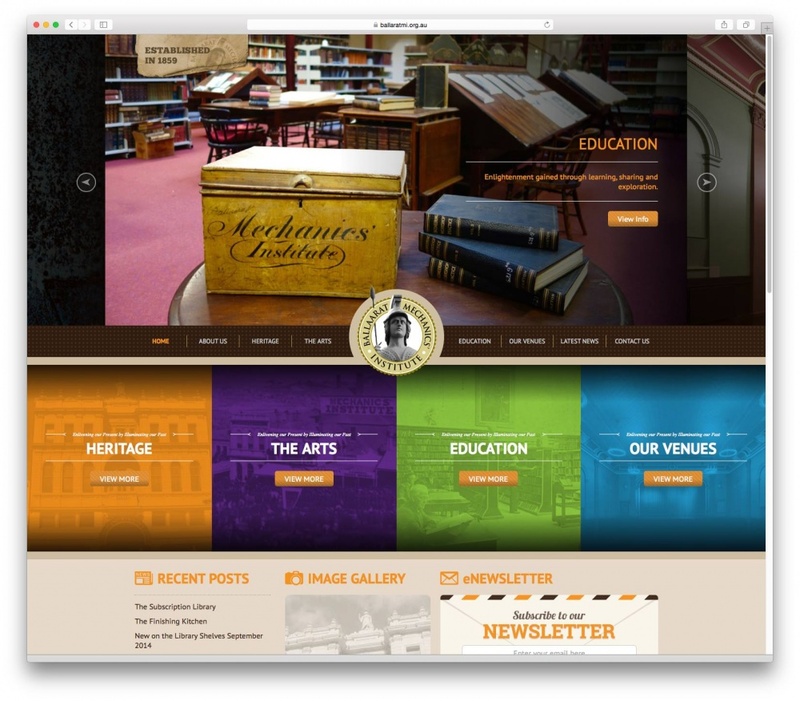 A brand new website for the Ballarat Mechanics Institute has been released. This site has been a massive undertaking as it includes loads of content, 4 different menu states, animations, parallax effects, forms and it is completely responsive for all devices. The design was by Jamie from Digital Outlaw and the build was by Launch. Jamie has been a pleasure to deal with and his designs are always top notch. We are really proud of our work and it feels so good to have it live. 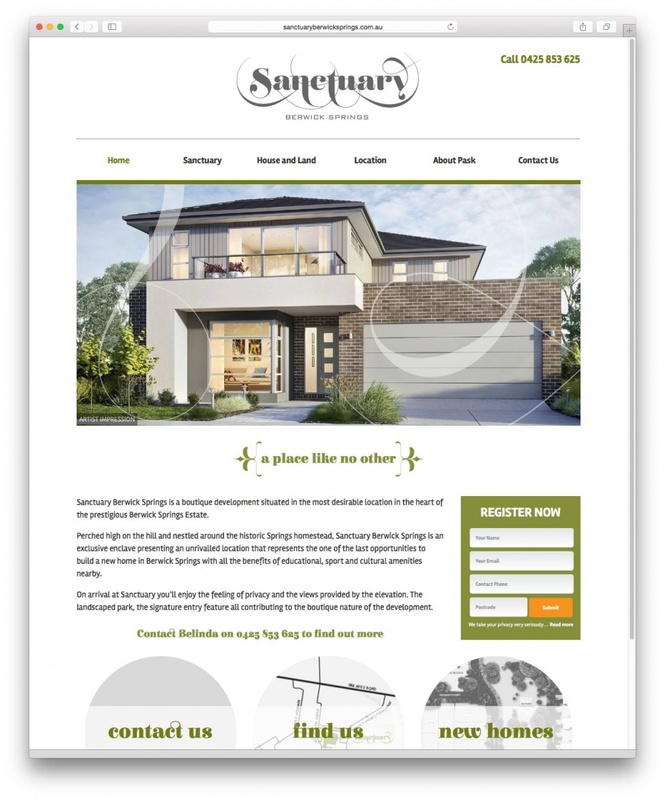 A new site for Sanctuary Berwick Springs has been released. The client wanted to convert their old static website to WordPress so they could update it. They also wanted it to be completely responsive for mobile devices. Designed by Roar Graphic Design and build by Launch. At Launch Interactive we like to make the websites we build load as quick as possible. There are heaps of WordPress plugins that claim to speed up a site but we have never been completely satisfied with the way they work so we developed our own. Its still early stages but its working quite well on the sites we have rolled it out on. Its free to download and we are adding new features as required. Feature requests are welcome! 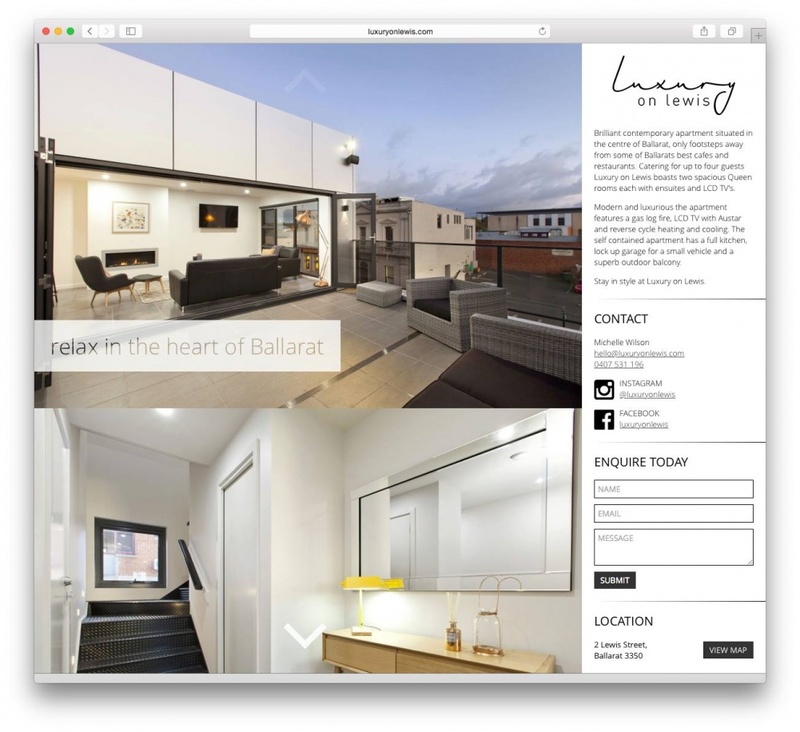 Luxury on Lewis is a one page brochure site that was released last week. It features a responsive design that works well on just about any screen plus the images are lazy loaded (loaded on demand). Different sized images are loaded depending on resolution or device pixel ratio so that the site loads as quick as possible. Designed and built by Launch. 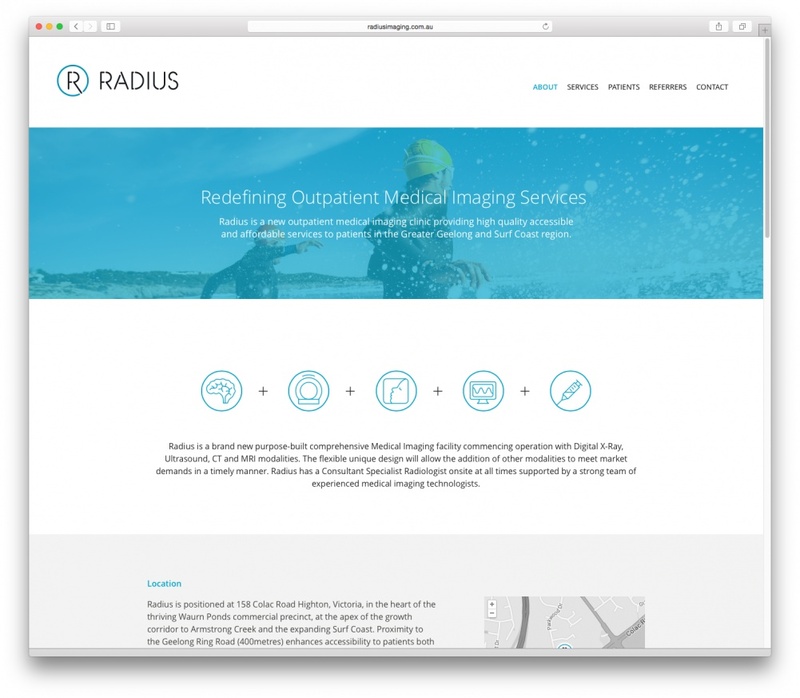 http://radiusimaging.com.au - A responsive splash page. Designed by Tim from madevisual.com.au and built by Launch. Full site coming soon! 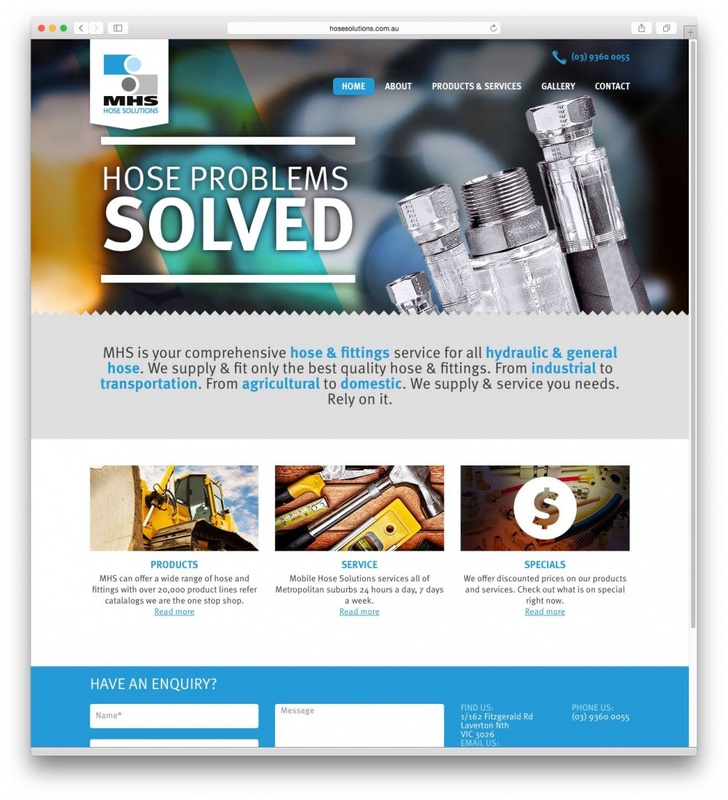 MHS Hose Solutions is a nice responsive html site. It was designed by Royale Blue and built by Launch. 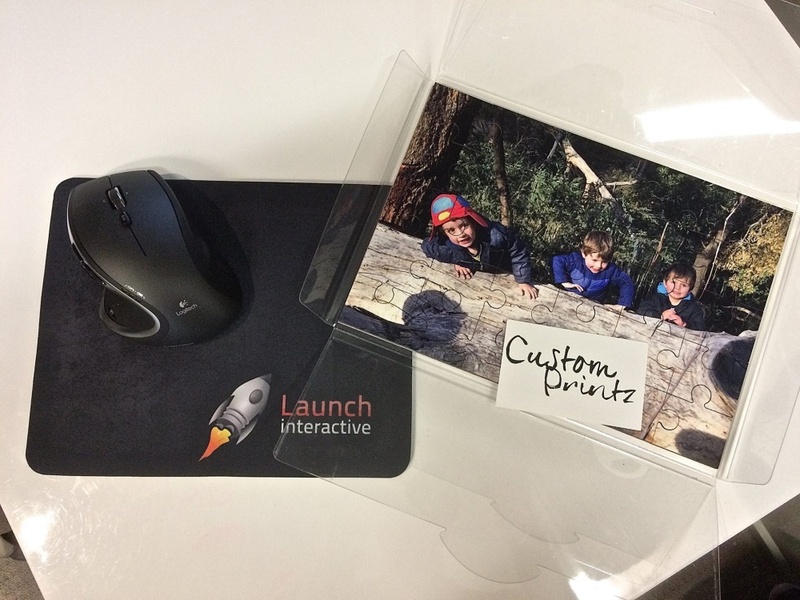 The mailman just dropped off our latest Custom Printz order... Two Launch mouse pads and a puzzle. They looks awesome! 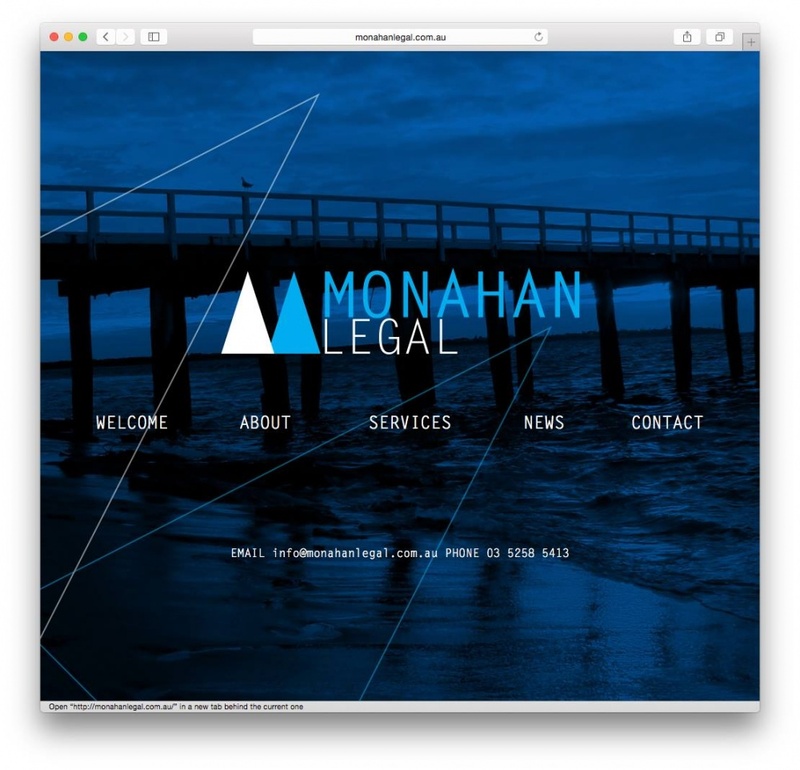 Here is a tidy little responsive site that was built in July 2014. It was designed by Mudgroup and built in WordPress by Launch. It features some nice SVG graphics so the background and logo scale to any size without distortion. 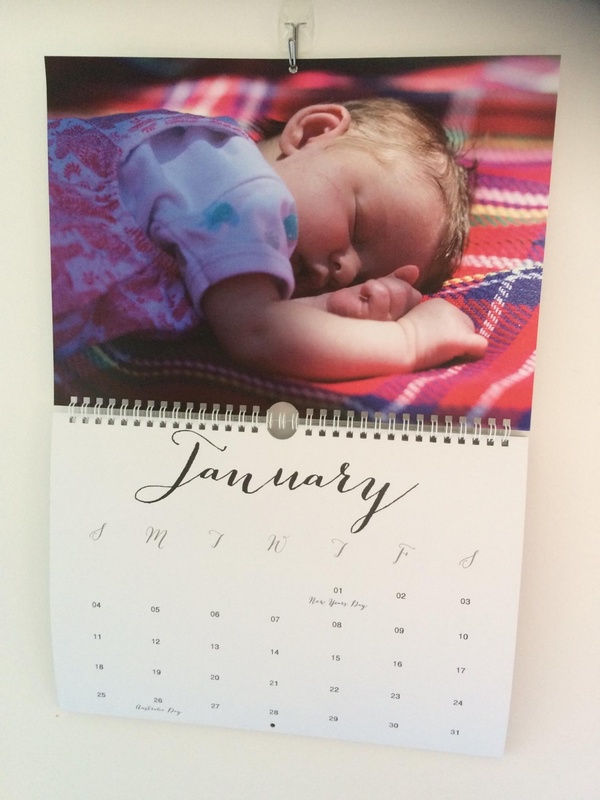 Here is a preview of a calendar built in the Custom Printz website. 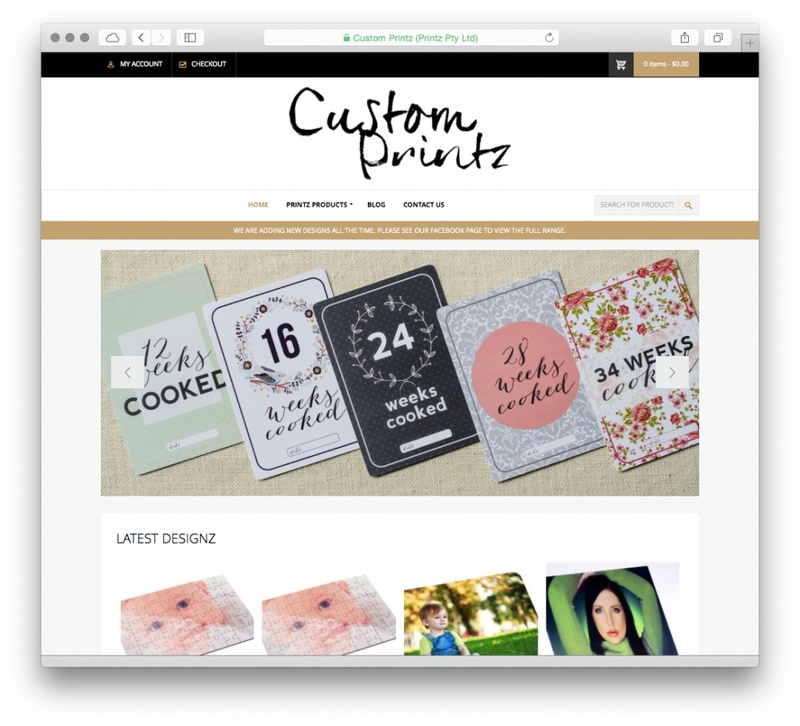 Custom Printz was released in 2014 and includes simple products (like the great milestone cards) but also includes products with customisation beyond the standard. Create your own invitations from templates or create your own calendar, puzzle, poster, canvas, or metal print. More products are being added all the time with their own complexities. Launch built the site in WordPress and wrote all the code behind the scenes that makes it all work. 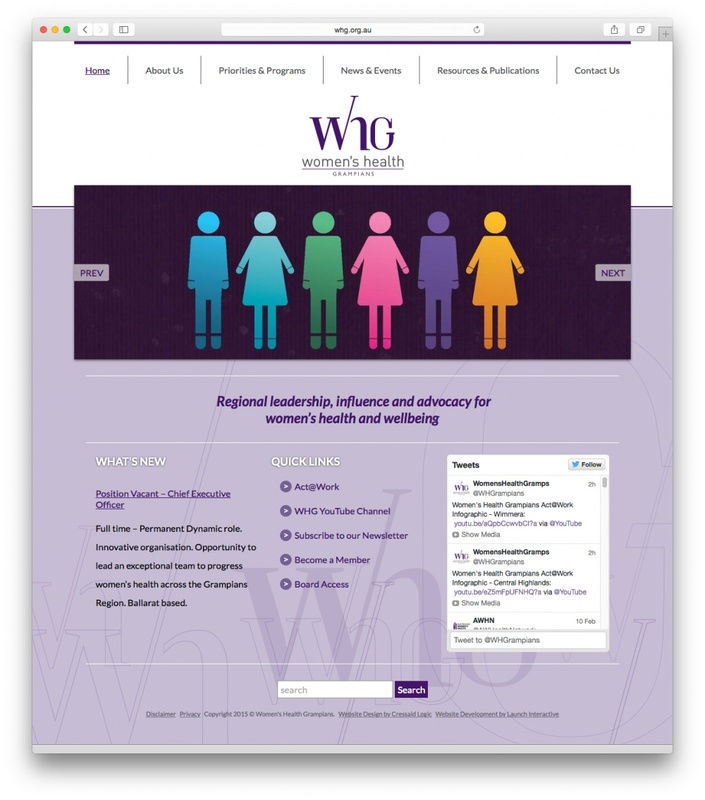 http://whg.org.au was released last year and recently received an update so it has a restricted documents area. The site was designed by Cressaid Logic and built by Launch. Its another WordPress build that includes a responsive design, image slider and custom accordion. 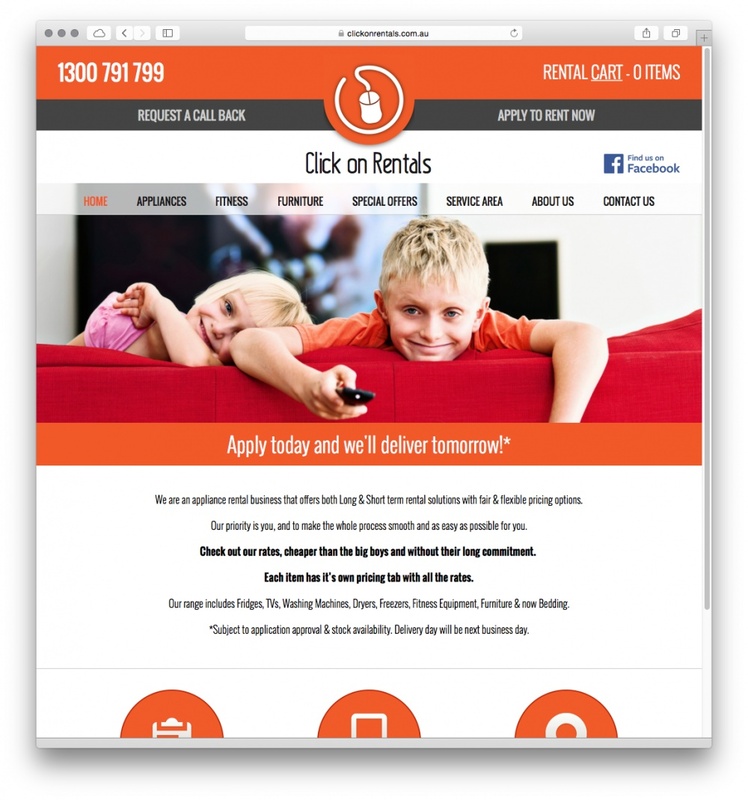 Click on Rentals was released in September 2014. It was built in WordPress and had a custom shopping cart built specifically for their needs. The site is fully responsive and works great on desktop, tablet and mobile. It has some of the nicest looking forms and features some tidy CSS3 animations. The clean, professional design was crafted by Roar Strategy & Design. If your looking to rent an appliance, be sure to Click on Rentals! http://catfishthai.com.au has recently been released. This is a great little brochure site. The design adjusts for mobile and also includes a nice CSS3 intro animation. Built in WordPress by Launch and designed by The Design Bakery. 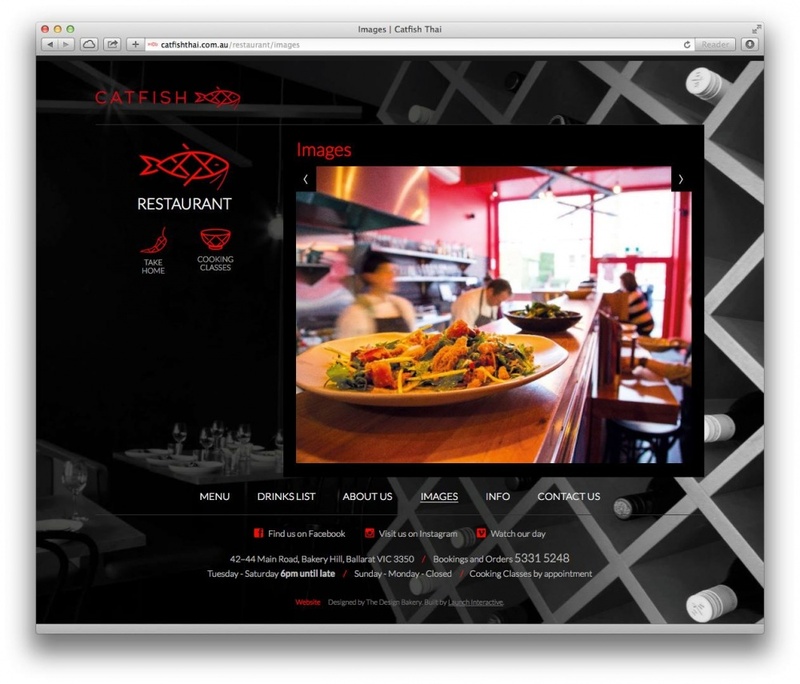 Why not visit the Catfish Thai website... and maybe make a booking. You won't regret it! 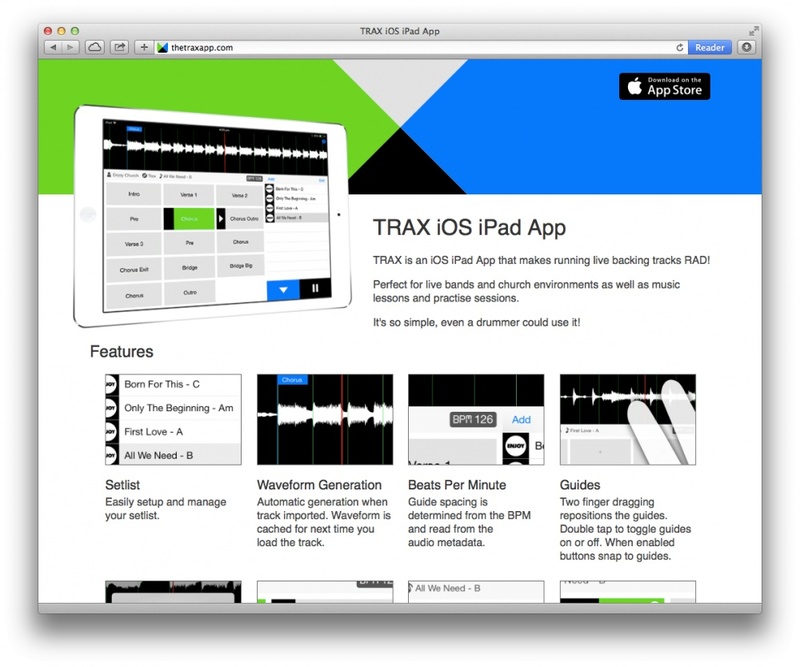 Launch is very pleased to announce the release of TRAX. A native iOS iPad app that makes running live backing tracks RAD! A single page site has been created to promote the app and offer support. This site was designed by Launch and built by Launch. Be sure to checkout the site on a recent desktop browser as the 3D iPad effect is pretty cool! 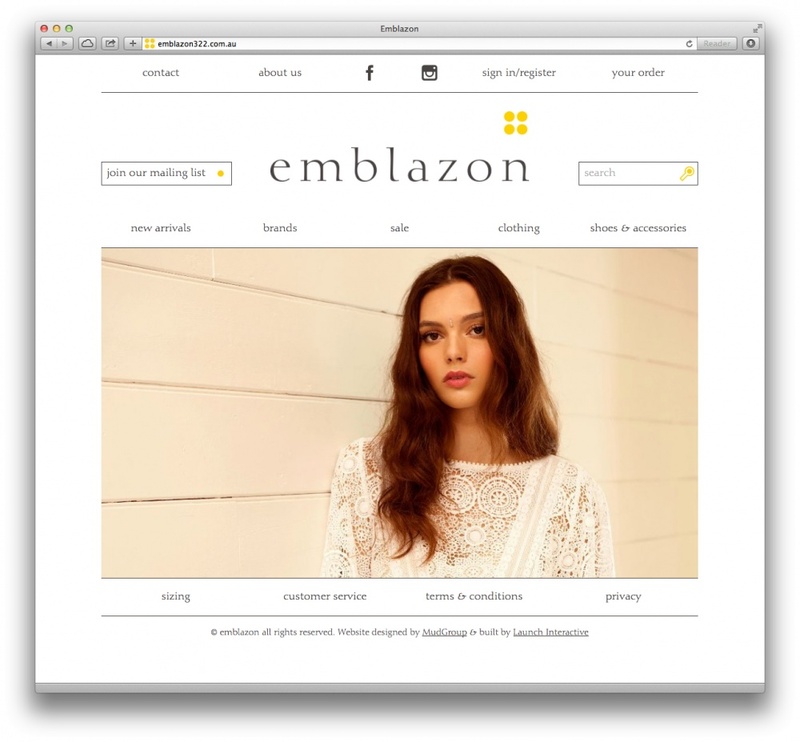 Last week a brand new website for Emblazon went live. This site was built in WordPress and uses the Woocommerce plugin for the shopping cart. The design was by MudGroup and the blend of clean lines and white space really puts a focus on the products. Getting the product listing page divider lines to work was actually quite difficult. The site is fully responsive so 1, 2 or 3 columns of products needed to be accounted for as well as for an even or uneven amount of products. Its just a small thing but Launch is really pleased with the results. 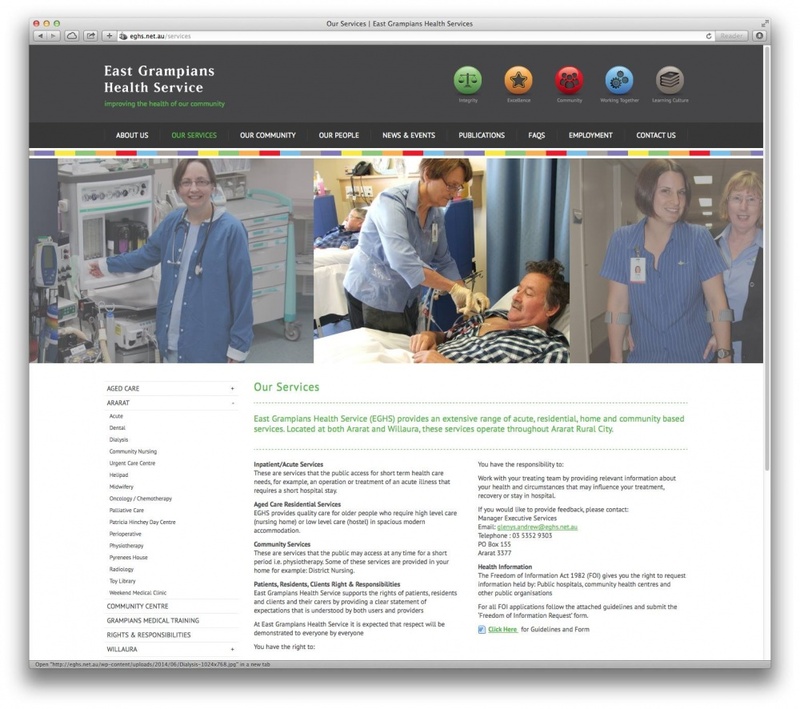 A new website for East Grampians Health Services was released a few months ago. Their previous website was dated and they wanted something that was fresh and a bit special. Jamie from Digital Outlaw came up with a great design but it wasn't without its challenges. The site is fully responsive and adjusts for Desktop/Tablet/Mobiles and anything in between. It was built in WordPress and setup in such a way that EGHS can build a page by piecing together different content. This gives them flexibility to structure their site however they want. Some of the special components is the full page homepage splash, touch optimised scrolling images panel, popout mobile menu, fixed desktop side menu, expanding footer and more! Don't miss http://eghs.net.au/ and give it a go on your mobile device. When you Publish or Update a page or post in WordPress the default behavior is to load the same page your editing. I often find myself wanting to publish and view the published page immediately. You can add code to functions.php to change this behavior but I don't always want this to happen. To solve this problem I wrote a simple WordPress Plugin called Publish View. 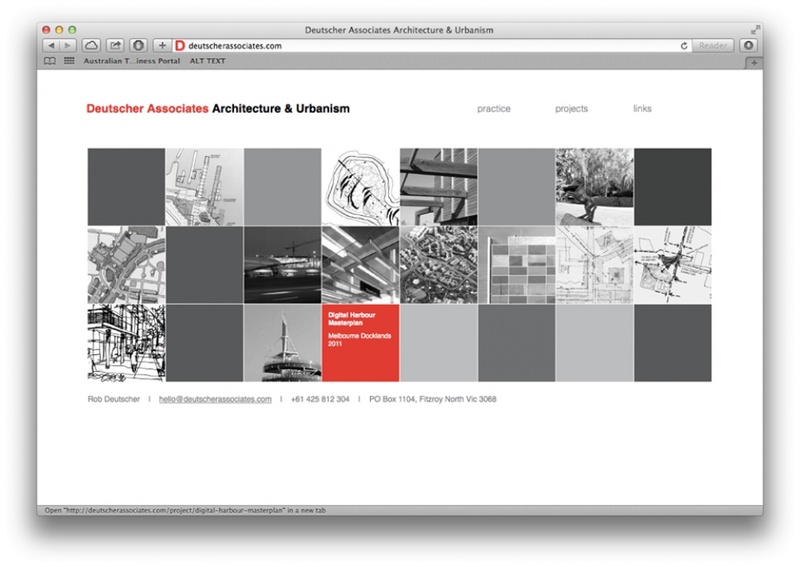 Deutscher Associates Architecture & Urbanism is a site that was released a few months ago. It features a fancy HTML5 intro as well as some nice HTML5 transitions between pages. It moves around much like a flash site would and has the advantage or working on desktop and mobile platforms. The website was built to work in recent browsers but its still very functional in the older ones. It uses CSS3 & requestAnimationFrame for the animations so its smooth and battery efficient. The clean, minimalist design was created by Matt from Oak and Ink (http://www.oakandink.com). Matt requested many of the animations plus we added a few during development. Matt was great to work with an had a clear vision for the site. 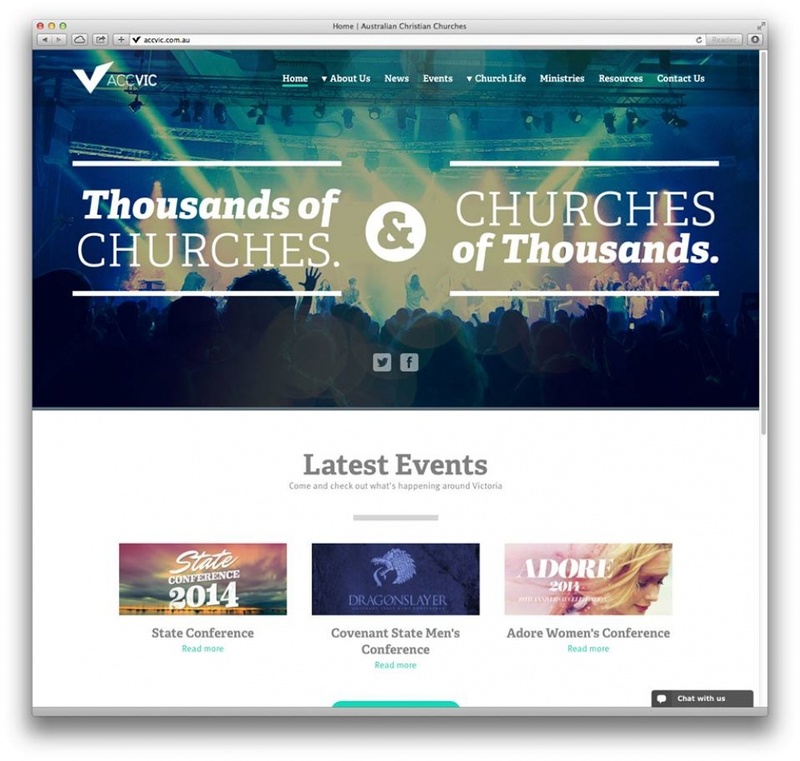 A new website for ACC Victoria has been recently released. It was designed by Adam from Royale Blue (http://royaleblue.com.au) and built by Launch. Adam was a delight to work with and his design speaks for itself. It wasn't without its challenges however as the site needed to work on different devices and screen sizes. The site was built in WordPress so that it can be easily maintained and built upon. 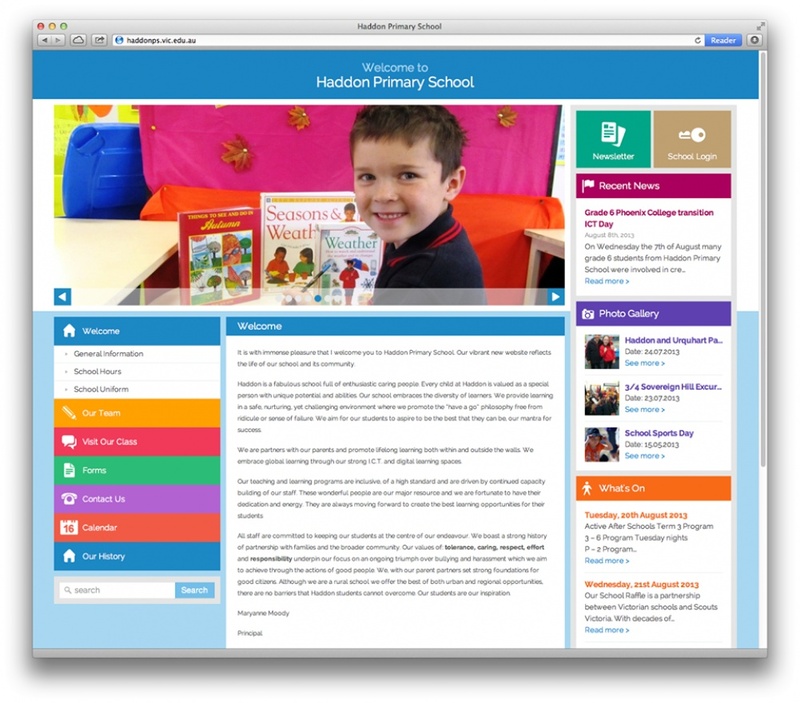 It includes flexible content so each page can be built differently. There is a nice parallax banner that works on desktop plus other nice elements. 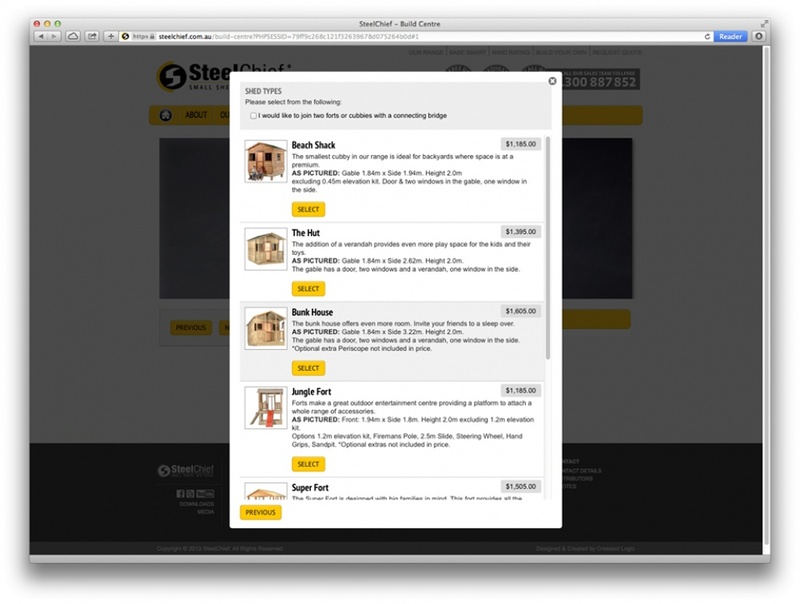 Launch Interactive worked with Cressaid Logic to create a new website for SteelChief. SteelChief has been the leader in design and manufacture of garden sheds, workshops, garages, pool sheds, aviaries, fowl houses, cubbies, dog kennels, pet runs, small sheds, timber sheds, steel frame sheds and pump houses for over 20 years. We were initially contracted to create a simple ordering system (the build centre) for the online sale of their sheds. It quickly grew into a complex application and has recently been updated to allow for the purchase of customisable Cubbies & Forts.